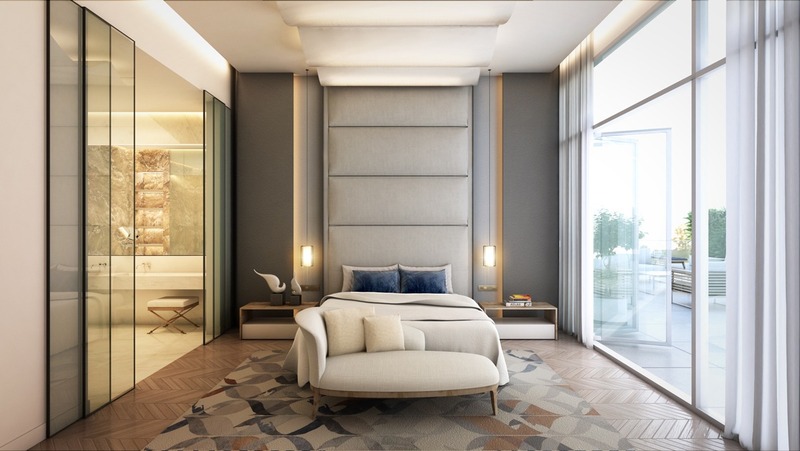 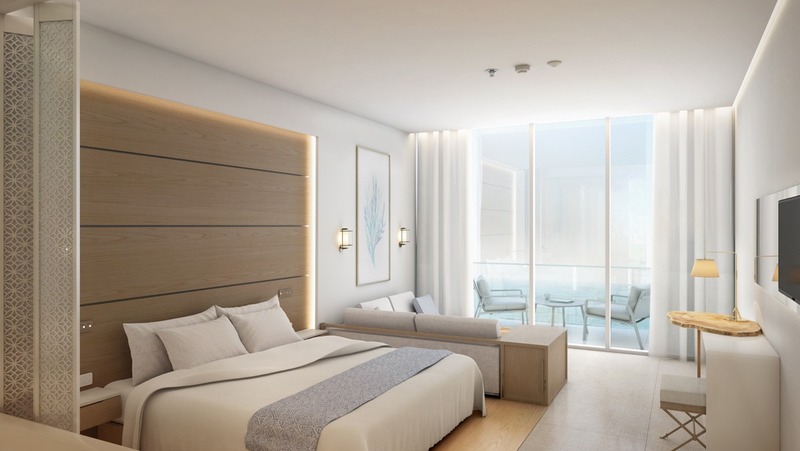 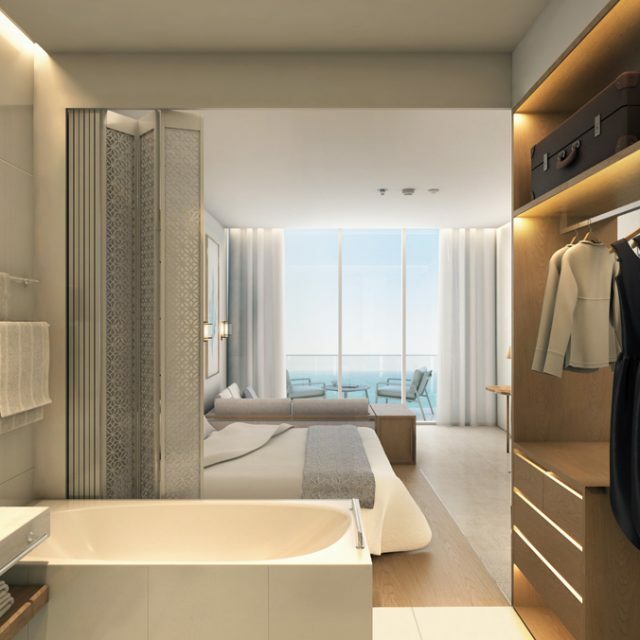 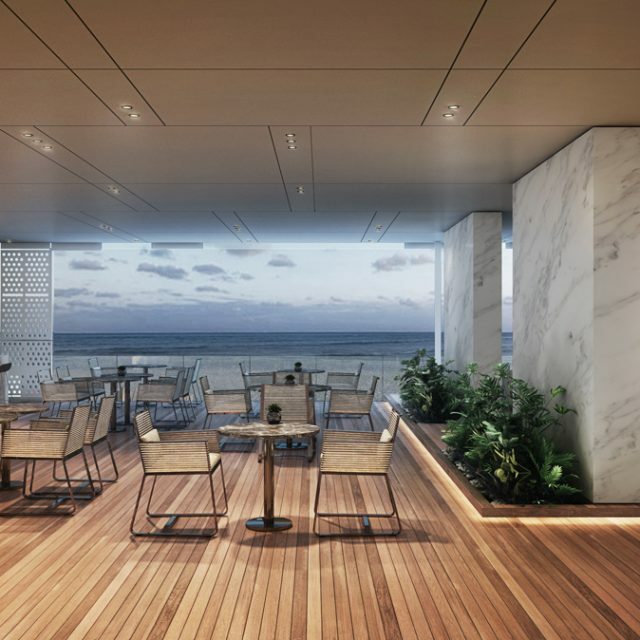 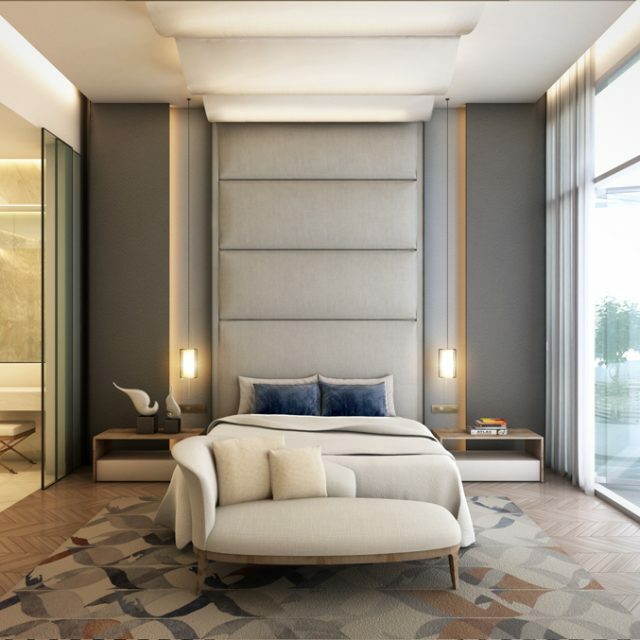 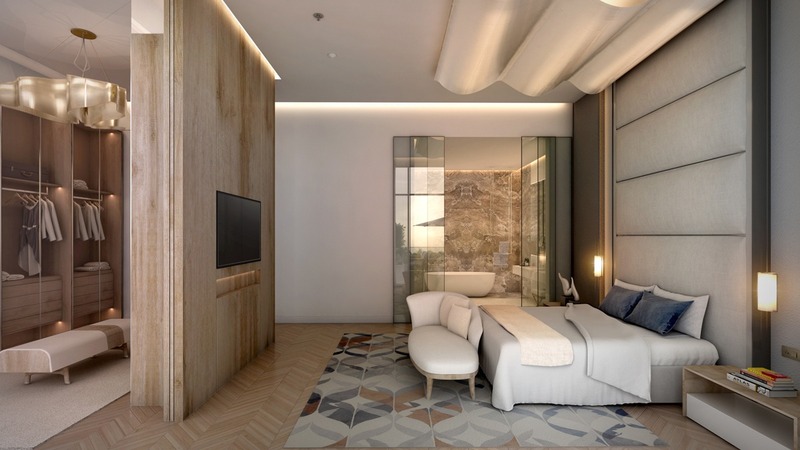 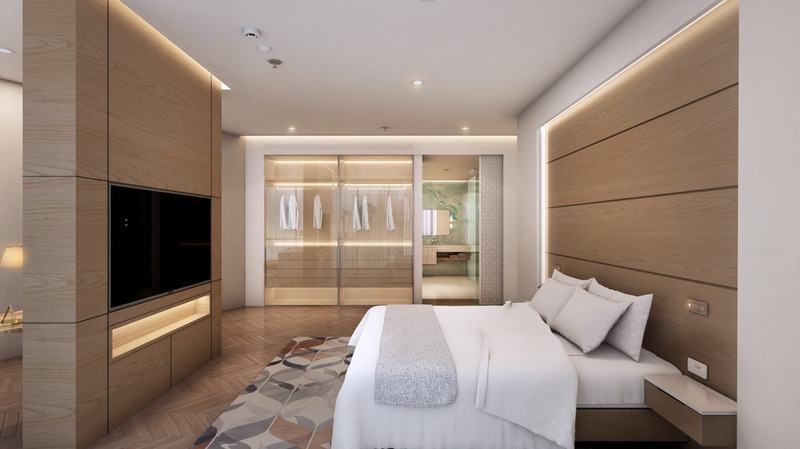 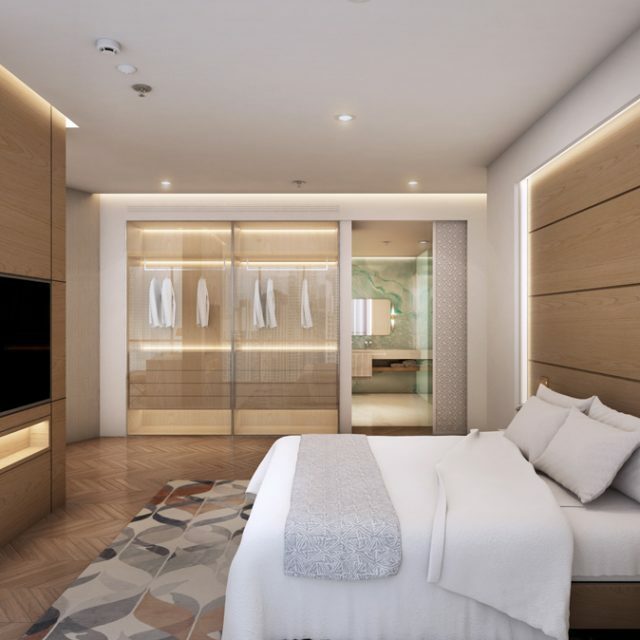 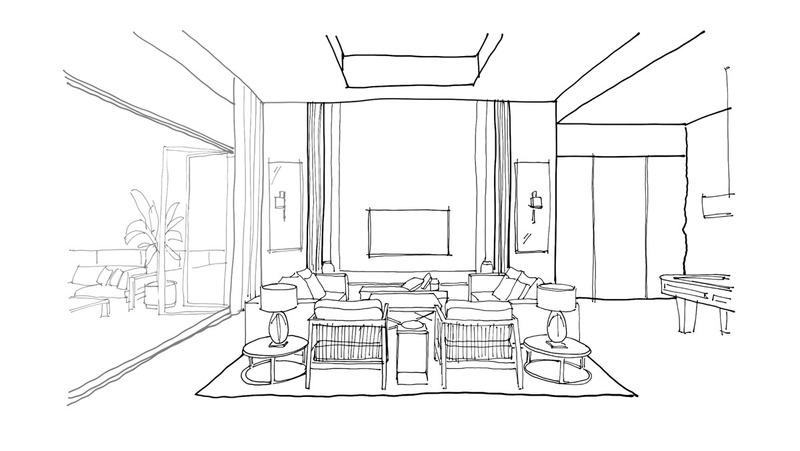 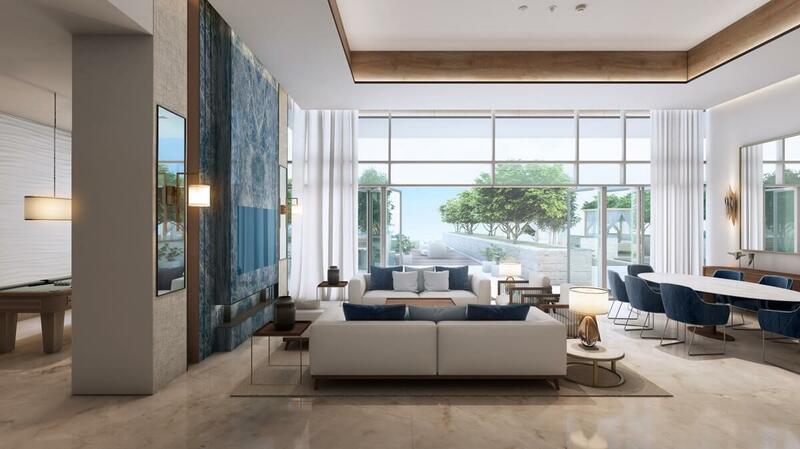  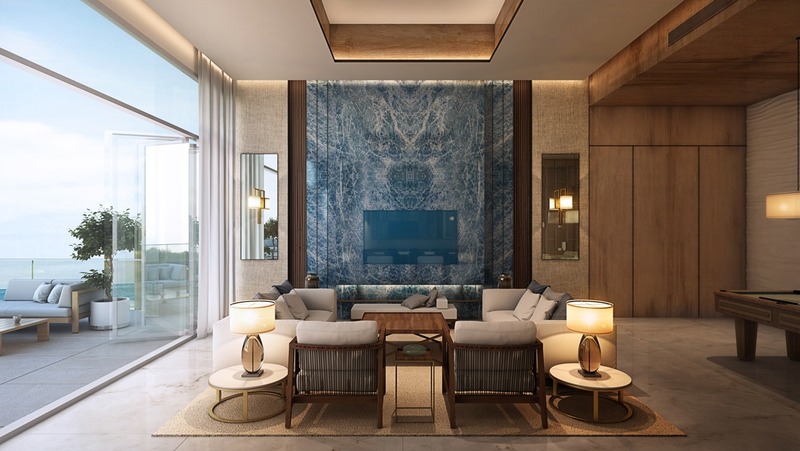 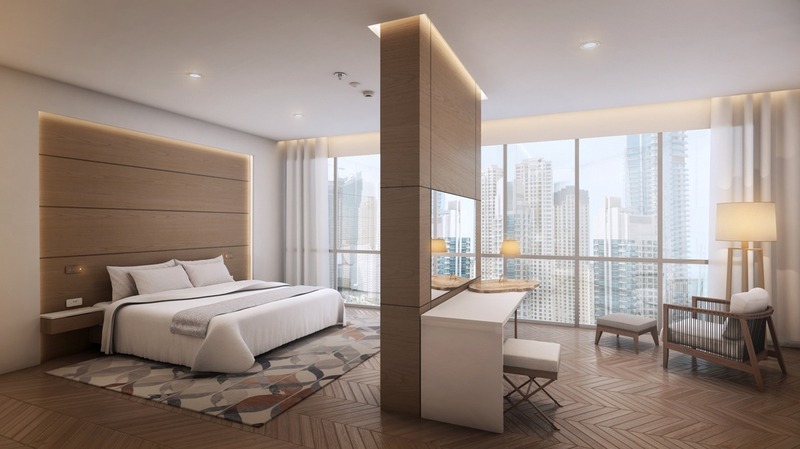 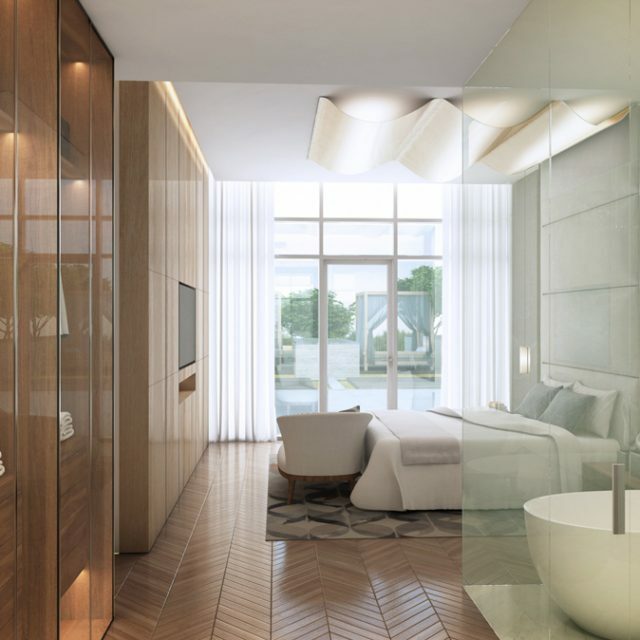 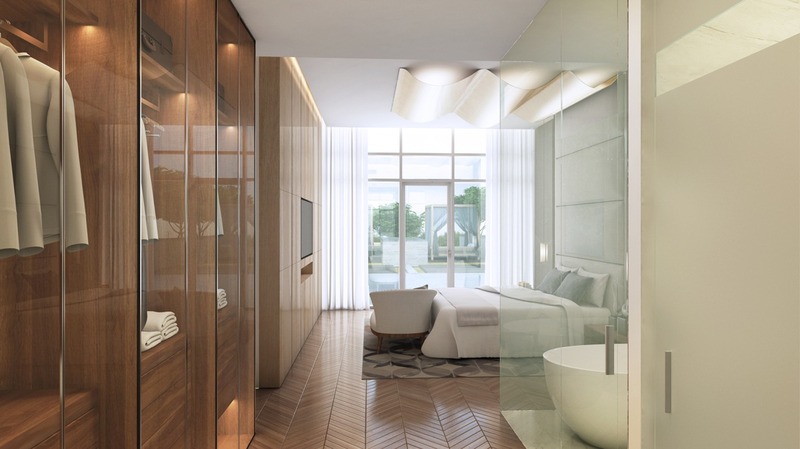 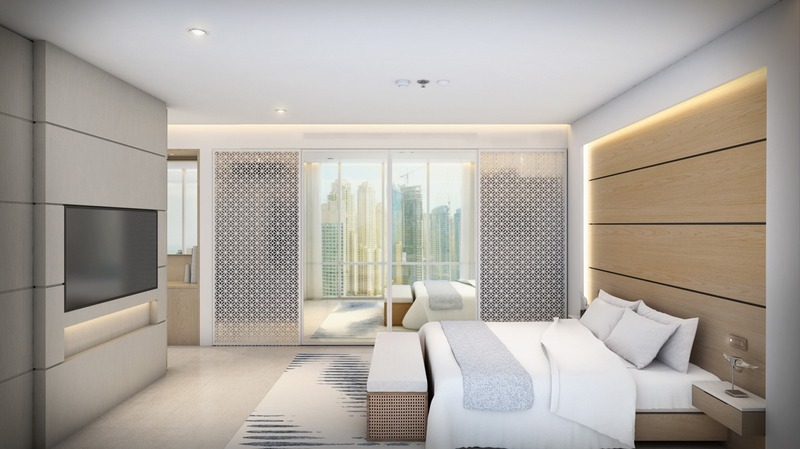 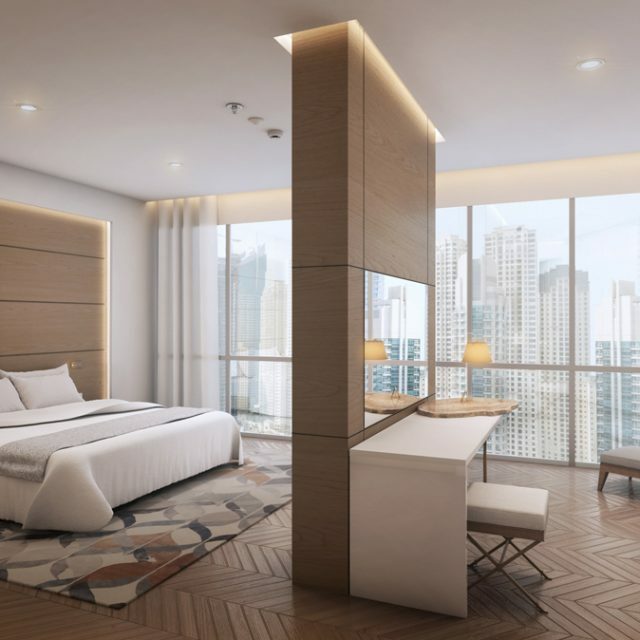 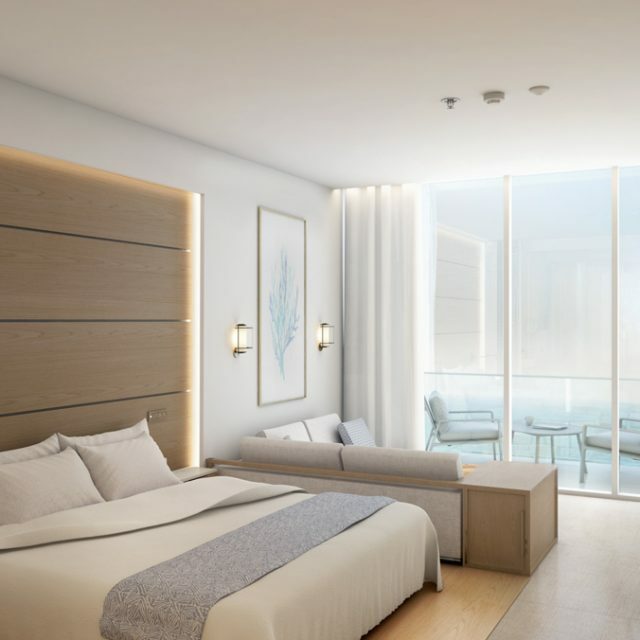 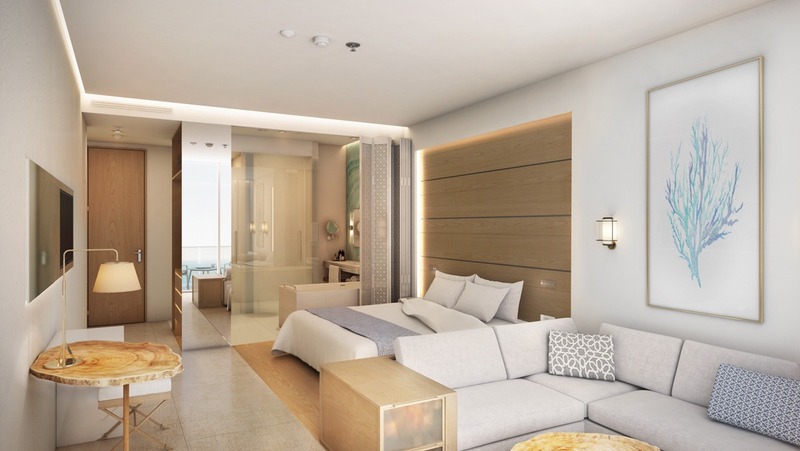 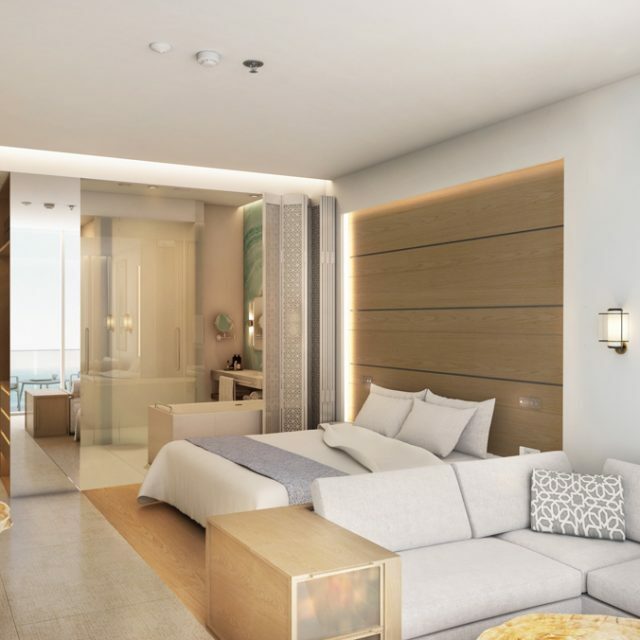 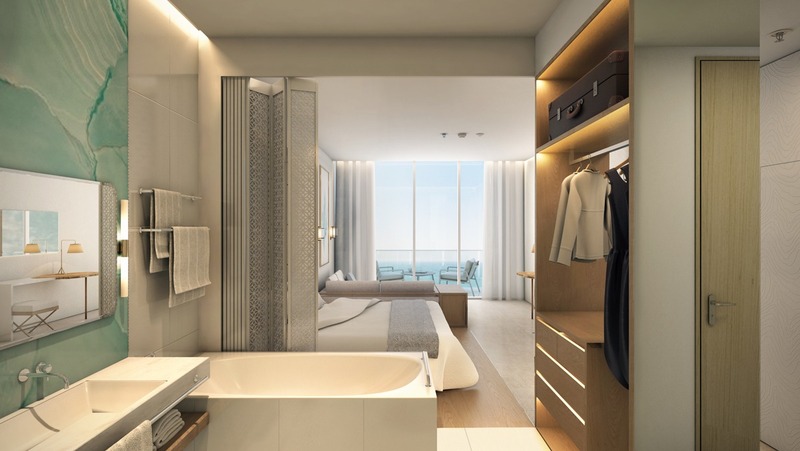 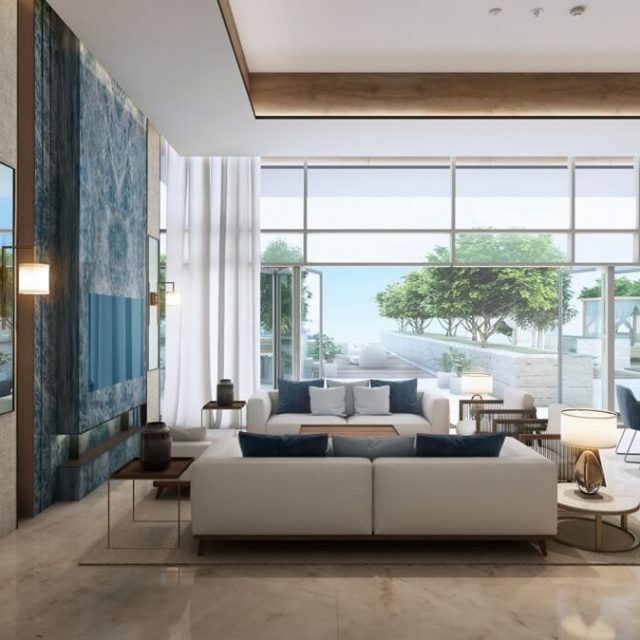 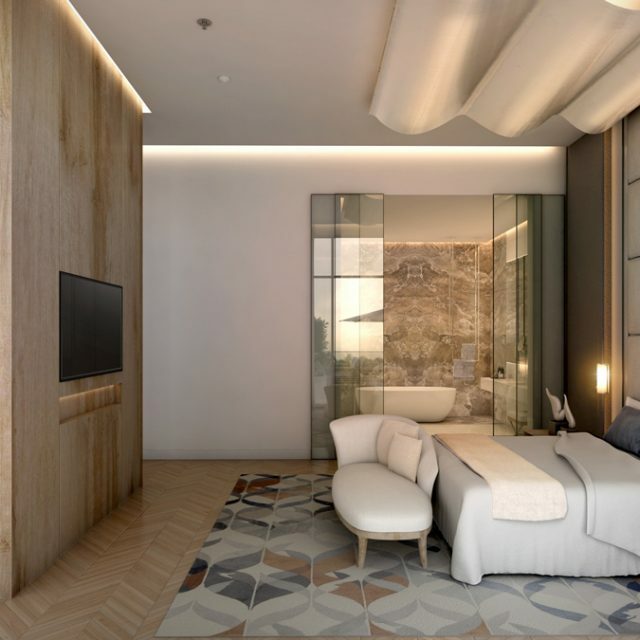 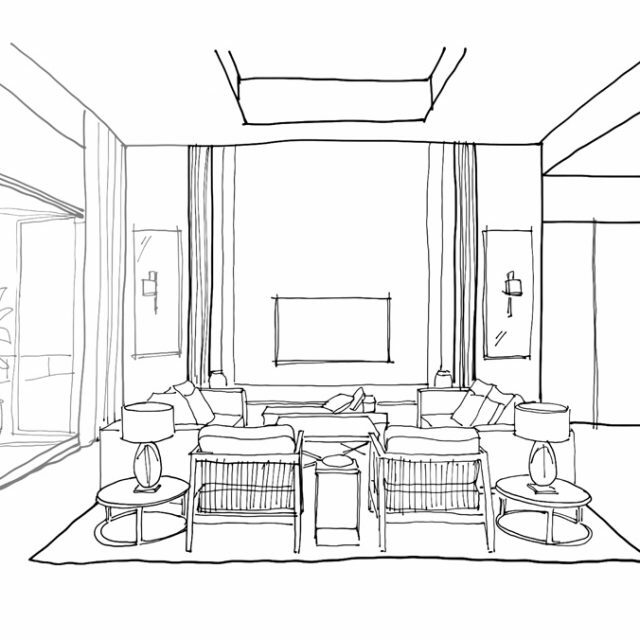 EDGE designed the high-end boutique beachfront hotel on Jumeirah Beach Residence walk. 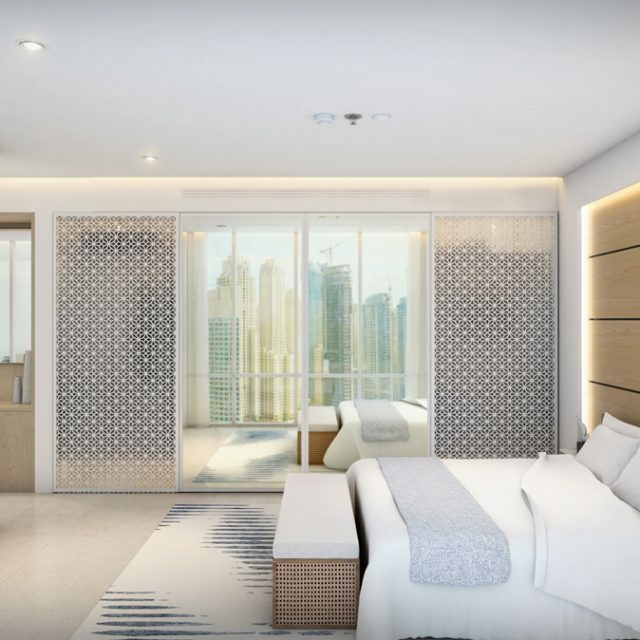 The work on site has begun for this 300-key hotel that would have food and beverage and entertainment venues. 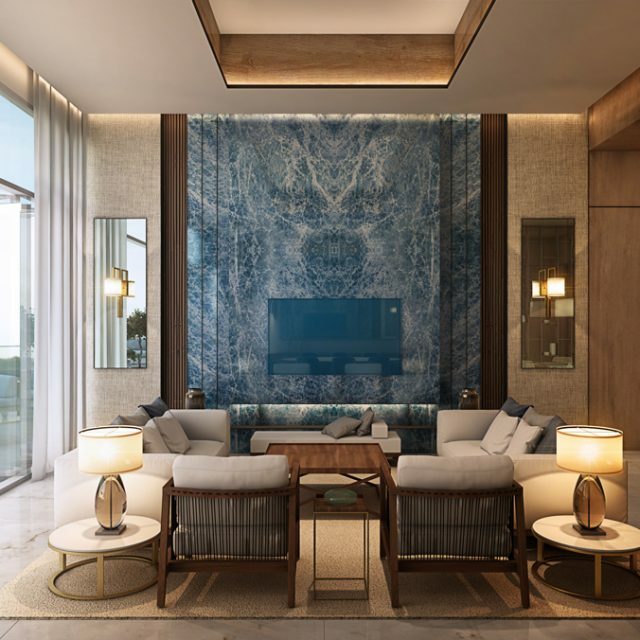 The project creates a unique pedestrian friendly icon on Jumeirah Beach Residence walk which ties into all the night dining activities along this strip. 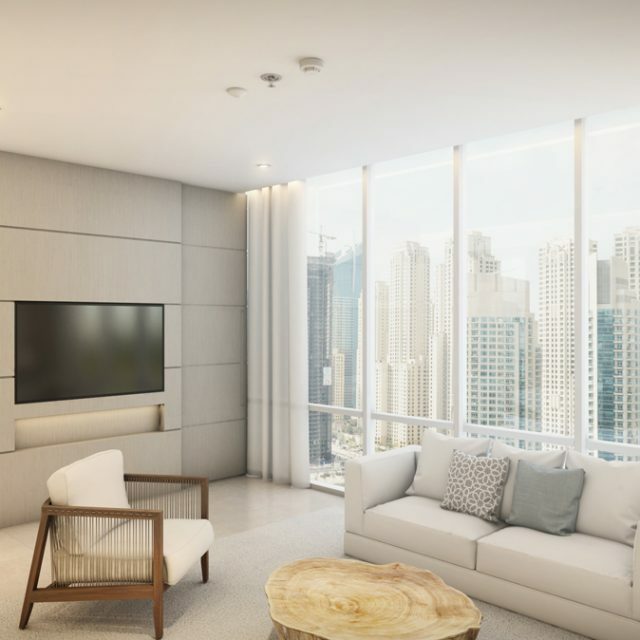 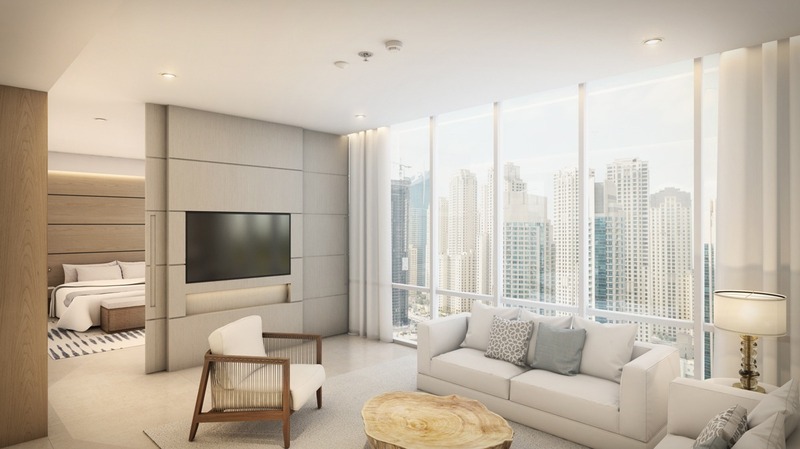 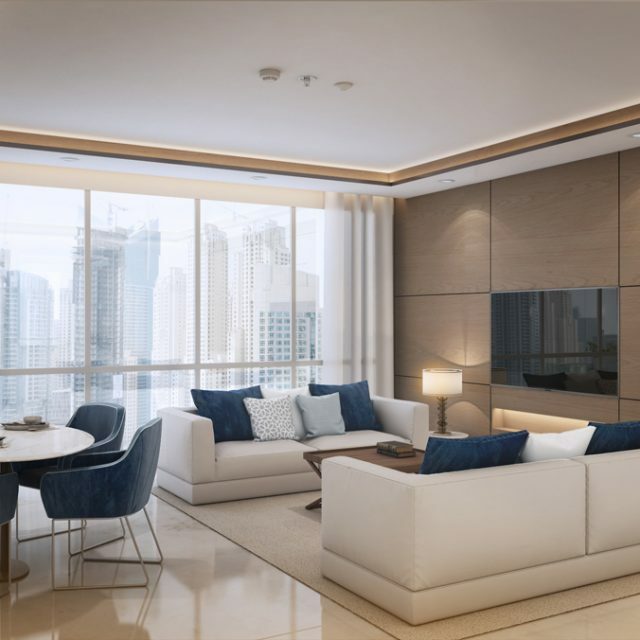 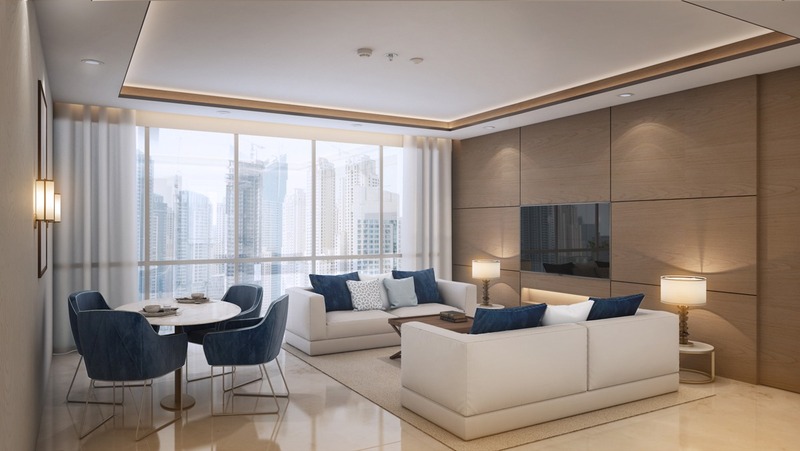 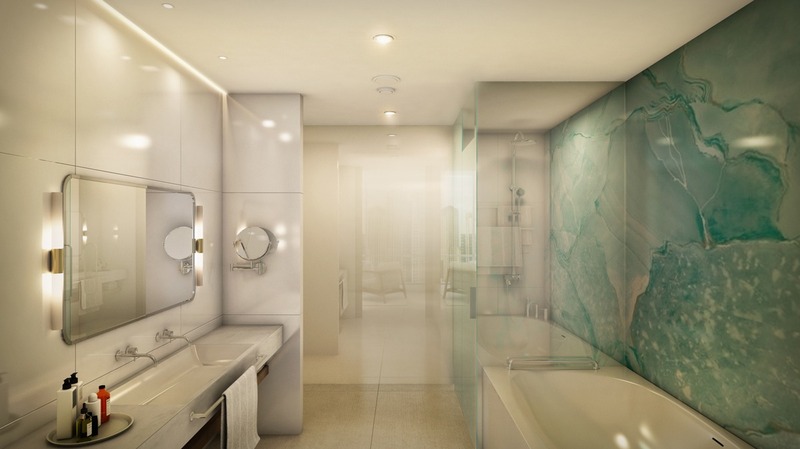 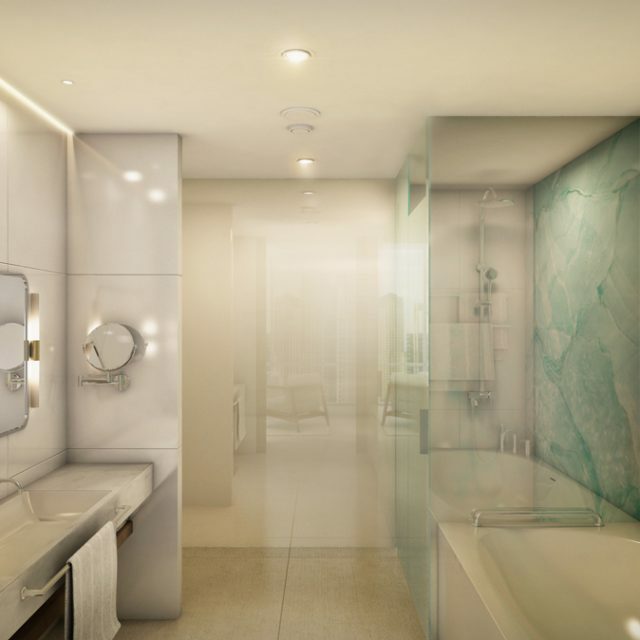 The minimalist clean esthetic of the project creates a powerful contrast to the more extravagant buildings in JBR. 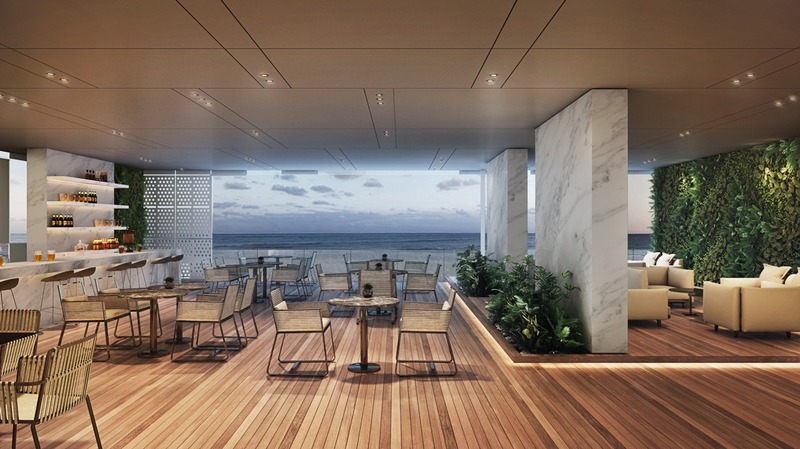 Once open, this will become a major nightlife node in this neighbourhood.